Stress Less Hypnosis | Live More. Stress Less. 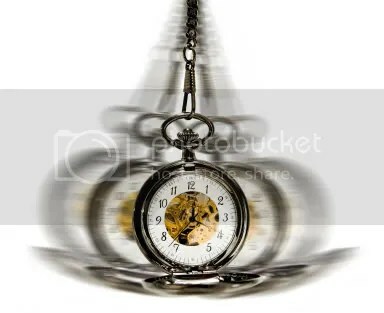 Hypnosis is a time-tested technique for improving a wide spectrum of conditions and alleviating symptoms, and improving one’s life. A trained hypnotist uses relaxation and focus exercises to help you enter a hypnotic state. This is a state of consciousness where you are exceptionally alert and, at the same time, very relaxed. In this state, you are more responsive to ideas and suggestions. If you want to quit smoking, for example, or overcome a fear of public speaking, you are more receptive to initiating the changes you need to make when you’re in a hypnotic state. Think of it as planting a seed during your hypnosis session. Later, as you go about your day to day activities, this “idea seed” continues to grow, giving you the inner drive you need to reach your goal! When you are in a hypnotic state, your body is relaxed and your mind is fully awake. This combination is ideal for cementing ideas such as, “I will lose weight,” or “I will free myself from the fear that’s holding me back.” Under hypnosis, you are more receptive to the power of suggestion. Rest assured, you will never do anything that you truly don’t want to do. But you will be able to overcome mental blocks and emotional obstacles that are preventing you from living life to the fullest. First and foremost, I believe in doing no harm. I operate under the premise that you are the healer, and answers are found within you. My role is to employ safe, effective techniques designed to bring these answers to the surface. I believe in a customized approach that treats each client according to his or her specific needs. That’s why during your first session, I’ll perform a thorough analysis to uncover relevant information about your health and life history. Once the targeted evaluation is complete, we can begin in a method that is best suited for your particular case. I continuously evaluate as we go, making changes as needed to maximize the benefits of hypnosis for you.